their needs are so that they can make a quality decision. This happens by being able to ask the right questions about the various copiers that are the market today. A lot of this depends on what kinds of the day-to-day operations your business has. 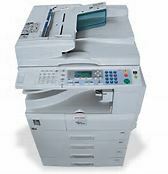 You should have an idea about whether or not your copier needs to be able to perform tabloid printing, or if it should be able to do finishing, faxing, or scanning. It is also a good idea to understand what your time frame is – how quickly you will need to be able to get your new copier – how dire is your copier needs? 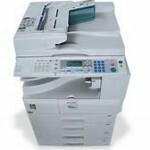 Is the old copier on the fritz or do you have time to wait for a new copier that will be perfect. If your Denver area business is looking for a great new copier that will satisfy the office’s needs, please give us a call at (303) 586-7704 and we would love to help you find just the right copier.